It seems like 5-10 years ago barely many people knew about probiotics, what they were, or their health benefits. But not only have they become more mainstream, they are being used as a marketing tool for various foods, including granola, butter and even drinking straws. I recently read this article about the differences between “designer food”-based probiotics and the natural forming organisms. The purpose of this post is to help break down probiotics and the best way to get them. First, let’s start with what a probiotic is. According to WebMD, “Probiotics are live bacteria and yeasts that are good for your health, especially your digestive system. Your body is full of bacteria, both good and bad. Probiotics are often called “good” or “helpful” bacteria because they help keep your gut healthy.”1 They also support your body’s ability to absorb nutrients and fight infection. The reason we want probiotics is because it is said that 60-80% of our immune system is held in and around the digestive tract/gut. Therefore, when your gut bacteria are balanced, your immune system should also be balanced. 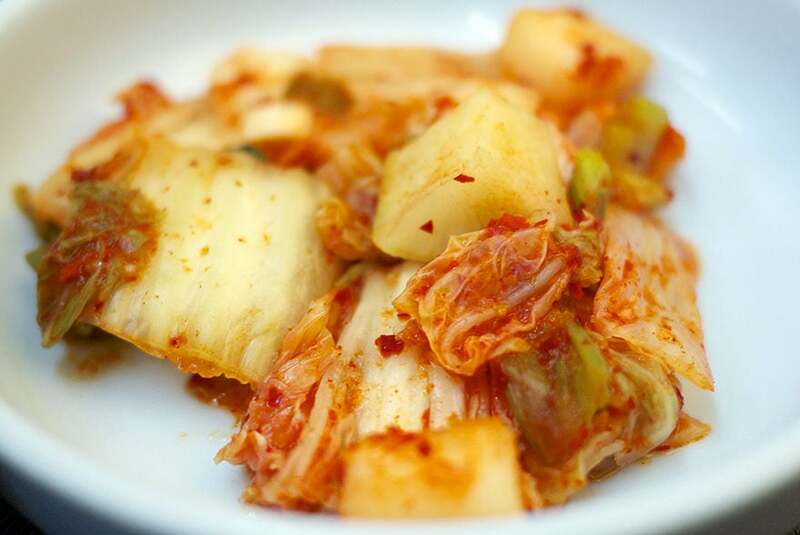 People have been eating fermented foods for thousands of years but food manufacturers have recently been making foods with added probiotics due to the increase in awareness and interest. When deciding the best way to consume probiotics for you, my philosophy is to try to go as natural as possible and resort to a proven source. Therefore, I get my probiotics from a high quality supplement and from foods where the bacteria are naturally grown, such as Kombucha (no sugar added), sauerkraut or plain kefir. Since everyone’s body is different, it’s important to find a solution that works for you based on your lifestyle and what your body requires.